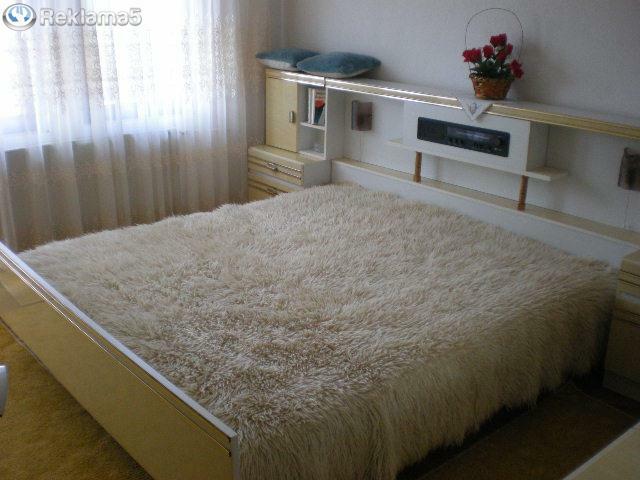 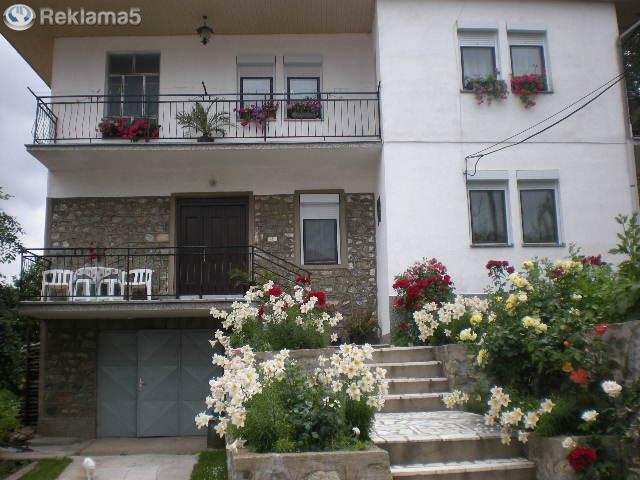 Vila Fila is found on the higher parts of Krusevo but it is just 10 minutes from the center. 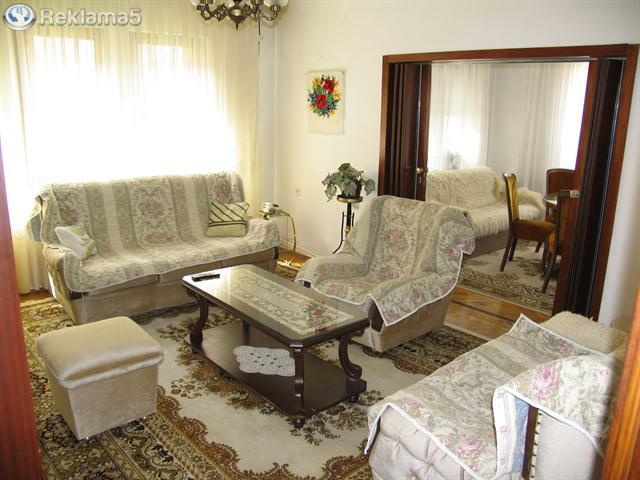 It offers welcoming and warm accommodation together with low and affordable prices. 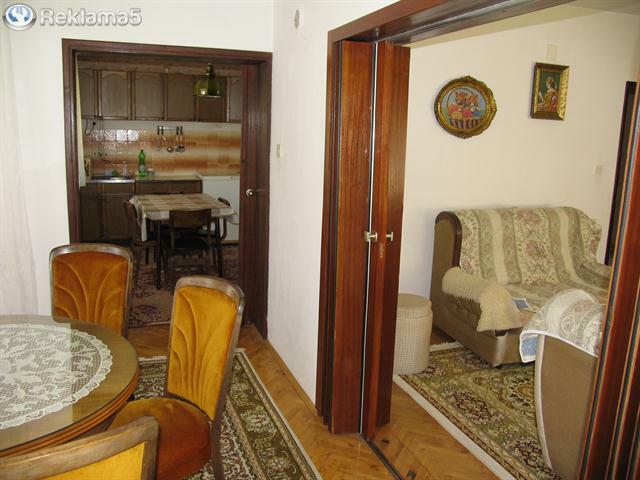 As a visitor you have to choose between everyday rooms and apartments equipped with wi fi connection, central steam heating, and great landscape toward the city. 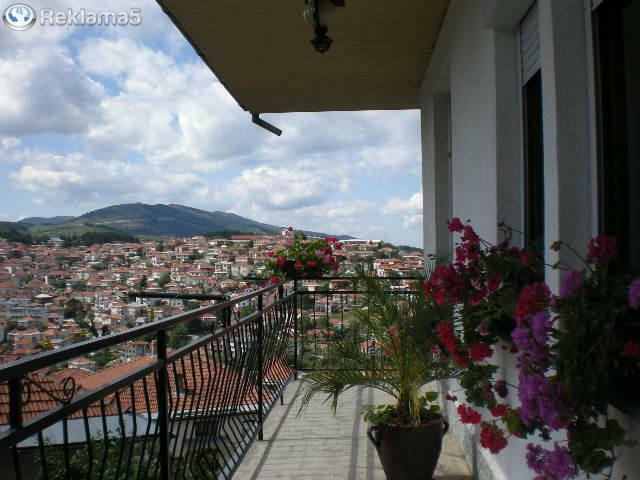 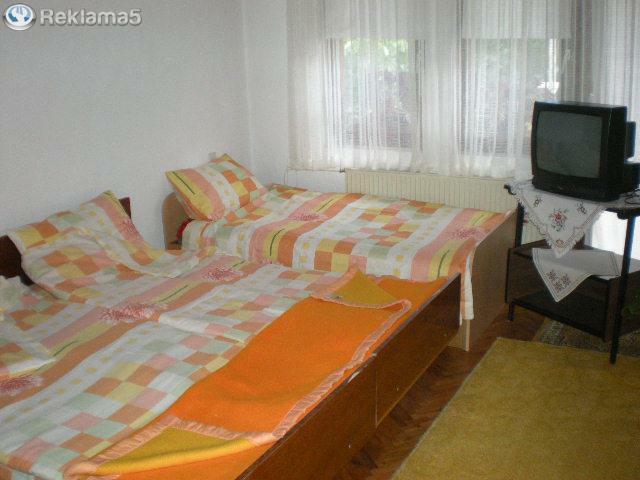 If you are in Krusevo this summer, then your accommodation option is Vila Fila.